A marble wall shelf with style and character. 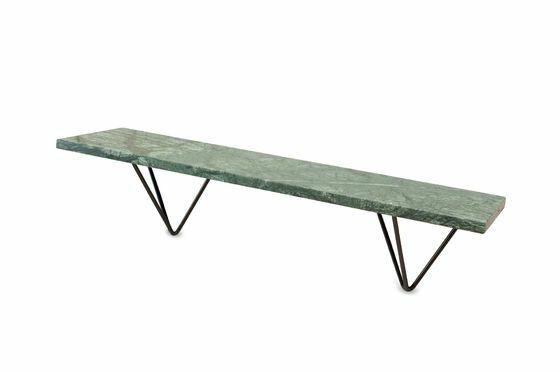 This wall shelf, with the green marble top and the contrasting black metal stand, is a bright, elegant and decorative touch to emphasize your objects. Unlike traditional shelving, this model gives character and immediately attracts attention. Alone or in combination with several, you can create a library. 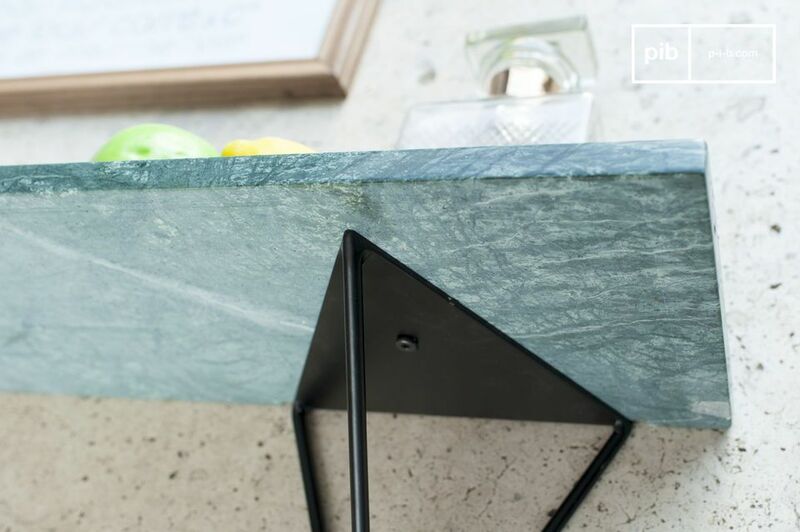 This Trivisan marble shelf is a stylish way to present your books, jewellery, green plants and accessories. 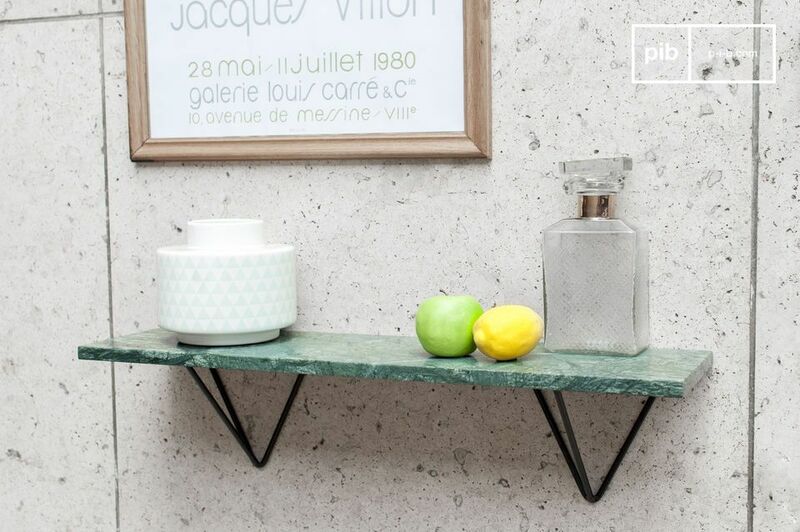 The vintage side and the mineral green colour make this shelf a very original, decided and chic decorative element. 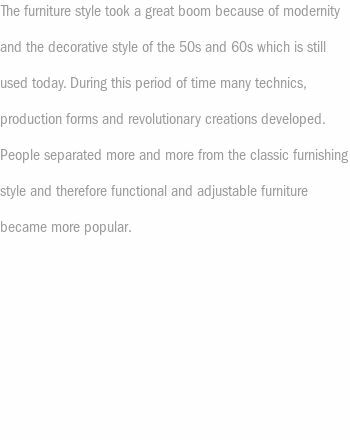 The metal brackets are very easy to attach to the wall. 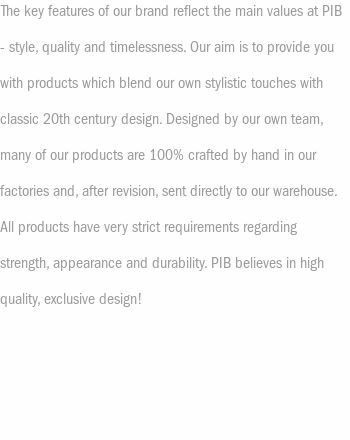 Then simply screw the marble shelf over them.